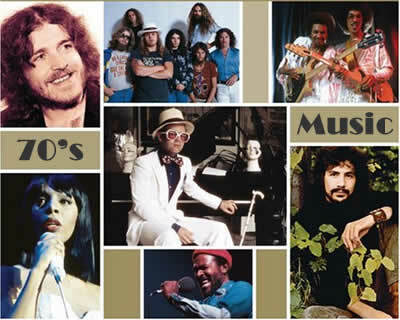 The 70's saw a diversity of music styles - disco, funk, new wave, folk, rock, soul and everything in between. Songs include chords and lyrics with chord charts for right and left-handed guitarists. The 'Date' column refers to the year the song was first recorded.